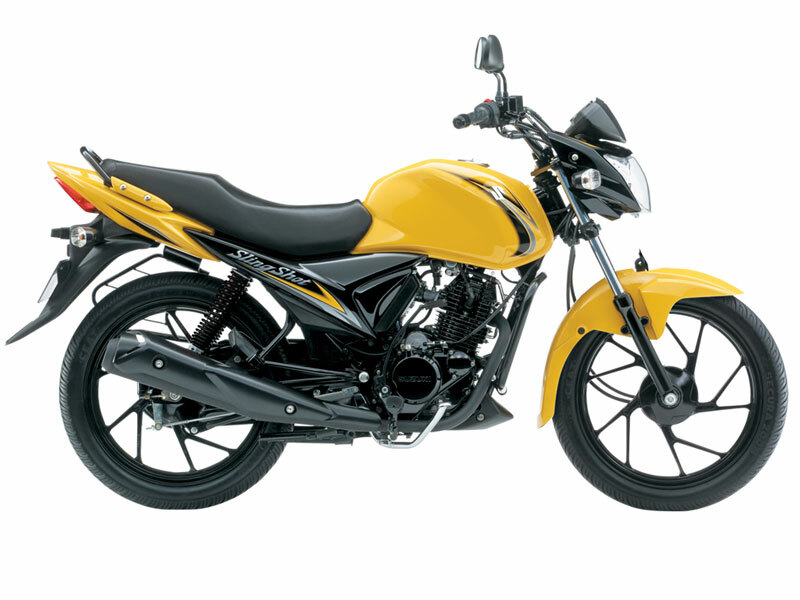 Get to explore various bikes from the stable of Suzuki Motorcycle India Private Limited. 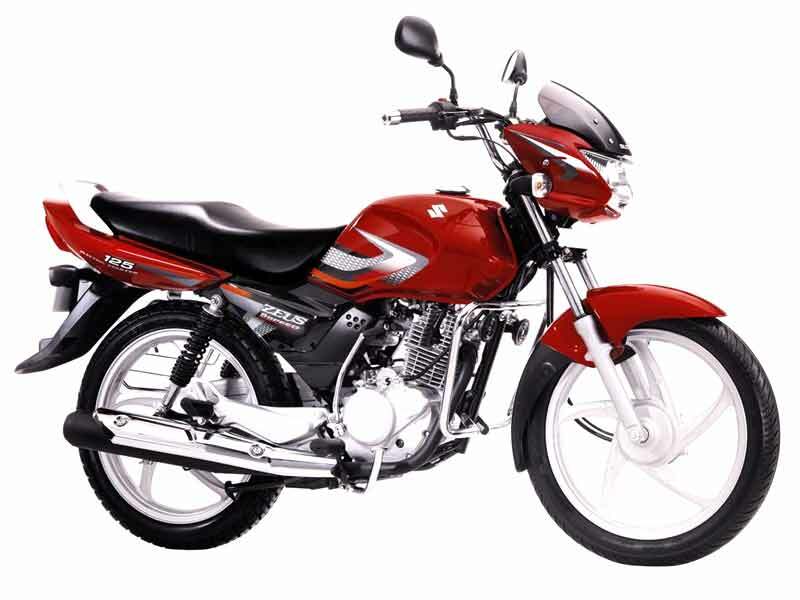 Suzuki Motorcycle India Private Limited is a subsidiary of Suzuki Motor Corporation, Japan. 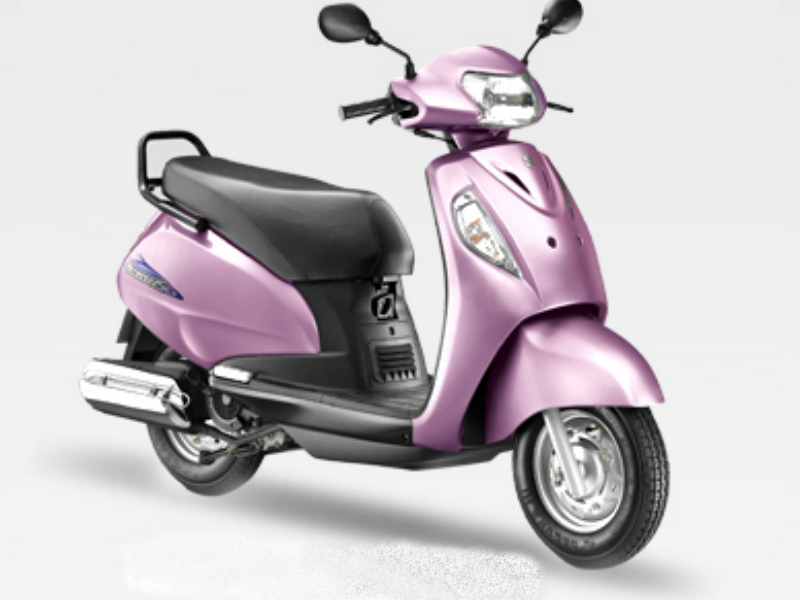 It has its manufacturing plant in Gurgaon, Haryana with the annual production capacity of 1,75,000 units. Total land area of the facility at Gurgaon is 37 acres out of which the present plant is constructed in an area of 6.5 acres of land. The remaining area of 30.5 acres is left for land development and future expansion. 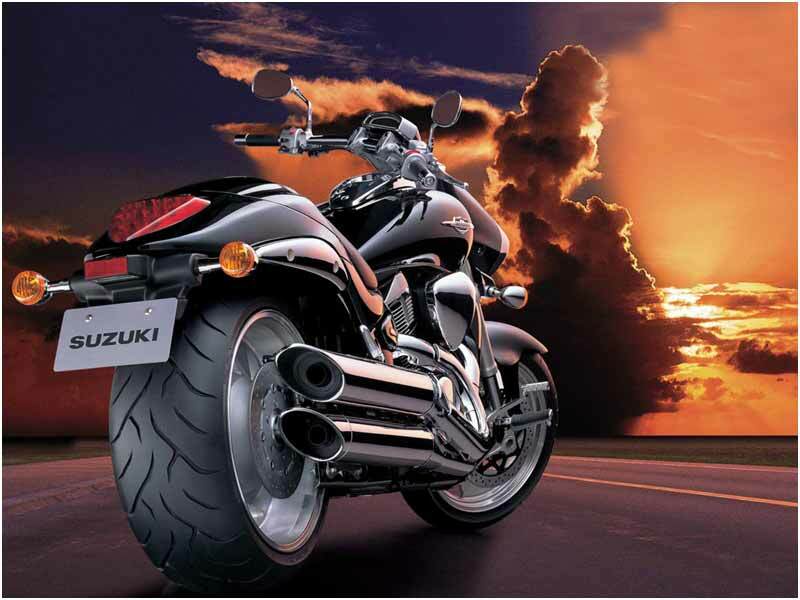 Suzuki Motorcycle India works along the same manufacturing philosophy of value packed products since its inception. 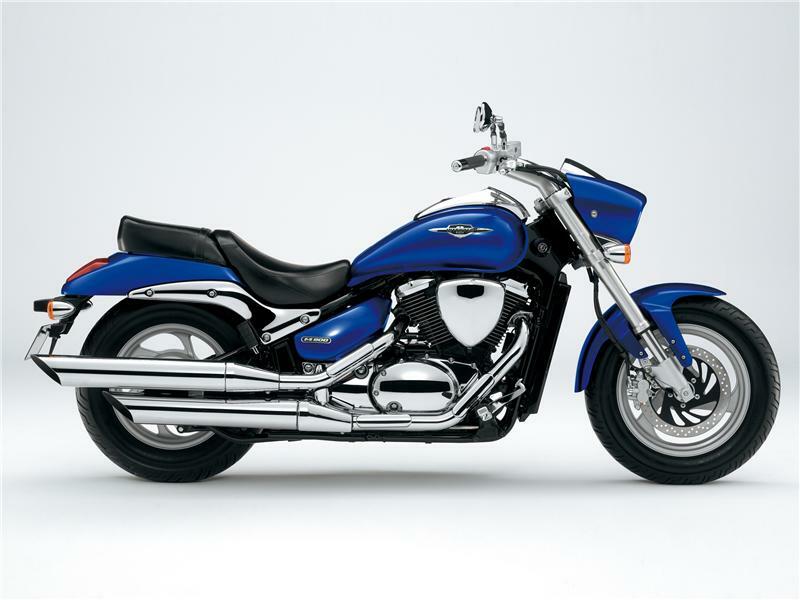 Suzuki Motor Corporation is originally a Japanese multinational corporation headquartered in Hamamatsu, Japan which specializes in manufacturing compact automobiles, a full range of motorcycles, all-terrain vehicles (ATVs), outboard marine engines, wheelchairs and a variety of other small internal combustion engines. 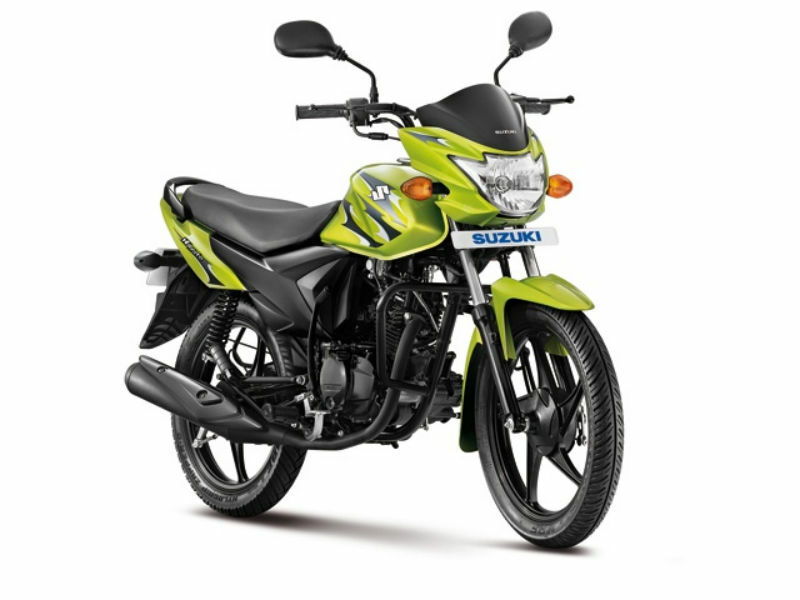 Suzuki is the 9th largest automobile manufacturer in the world and employs over 45,000 people sprawling over 35 main production facilities in 23 countries and 133 distributors in 192 countries. 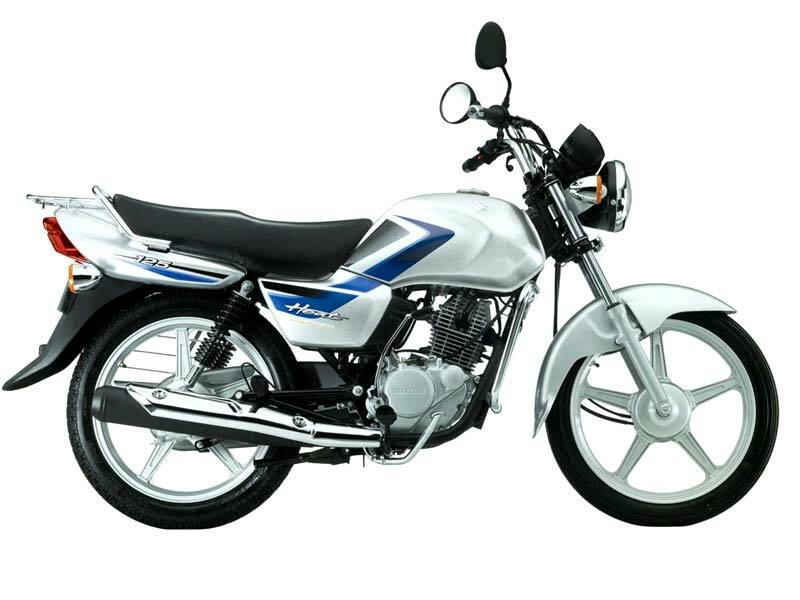 Suzuki Access 125 is a powerful and elegant vehicle with a comfortable mid size proportions thereby calling itself a family scooter. 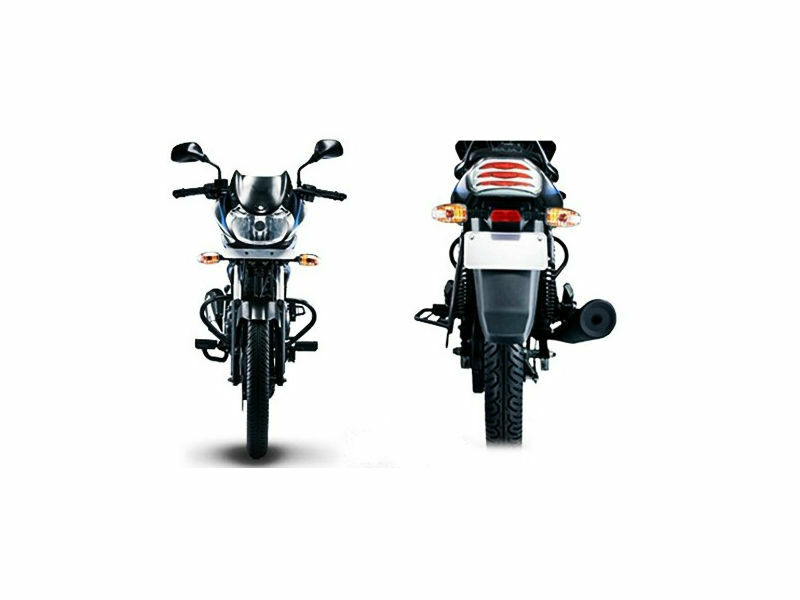 Explore the review to know the features, technical specifications, mileage & price. 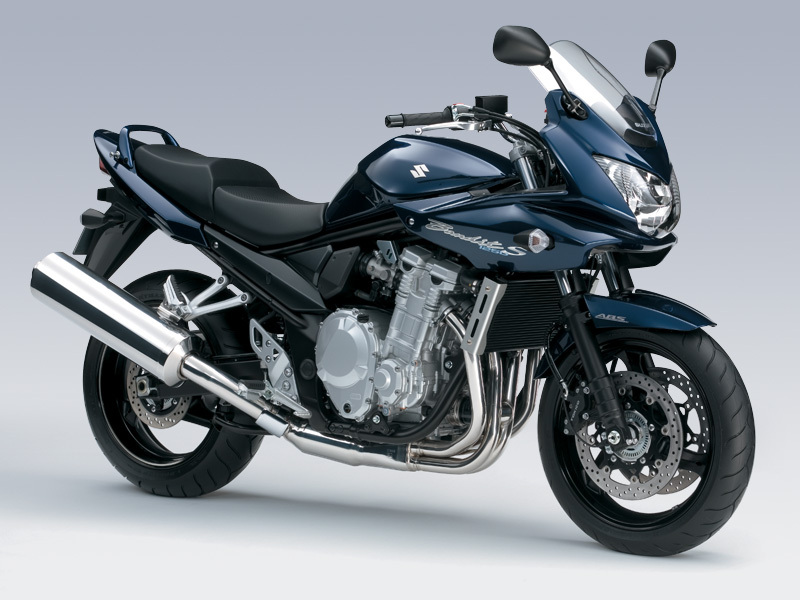 Suzuki Bandit 1250 SA is a crazy bike with high torque, powerful four cylinder engine and anti-lock braking system. Check out the review to get the features, technical specifications & price. 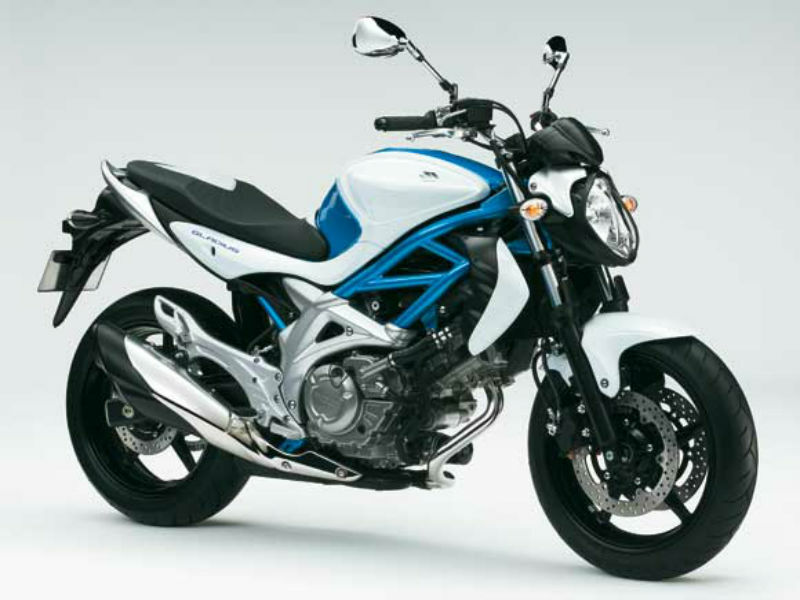 Suzuki Gladius is a stylish and elegant vehicle with better design feature and quality materials. Read the review to explore the features, technical specifications & price. 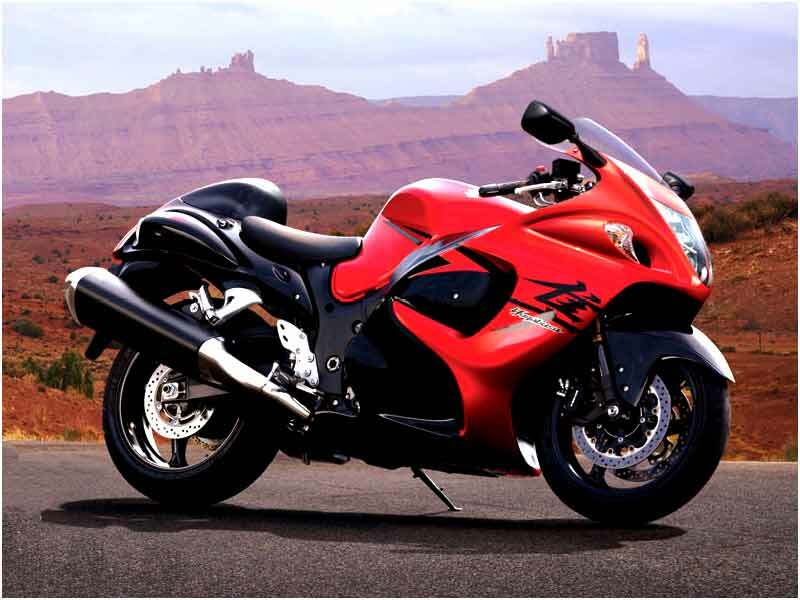 Suzuki GS 150R is a new GSX-R bike with BS26 carburator, and great comfort level to attract the young bikers. Read the review to know the features, technical specifications and price in India. 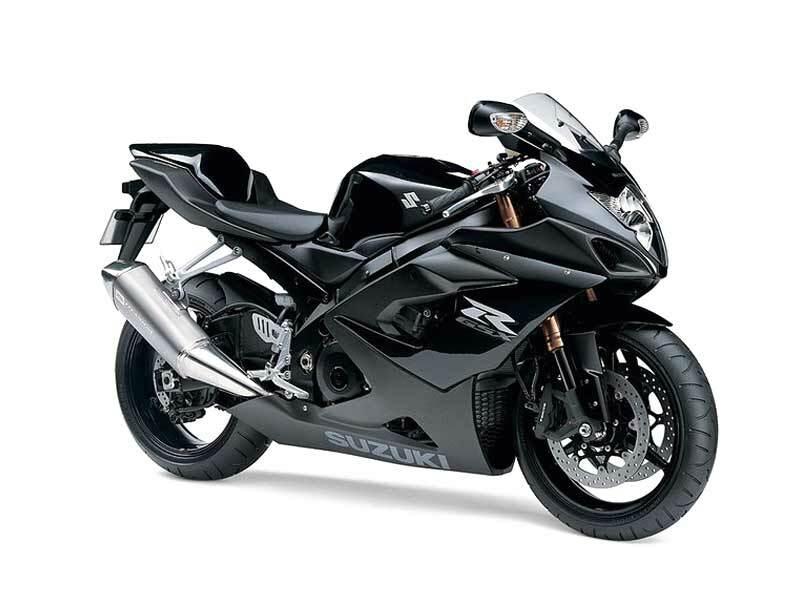 Suzuki GSX-R 1000 also known as Gixxer is loaded with re-worked engine and the sophisticated features. Read the review to know the features, price & technical specification. 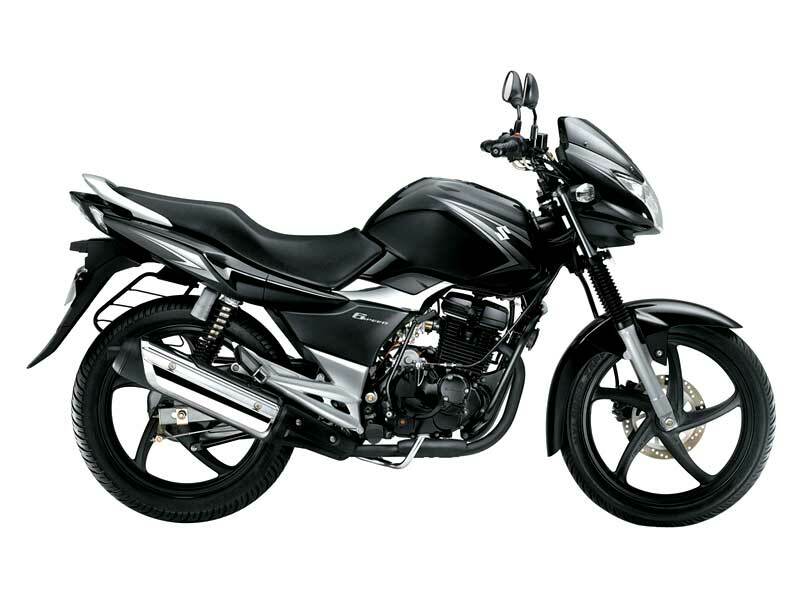 Suzuki Hayate is stylish and performance oriented bike available at reasonable price. Read the review to explore the features, technical specifications & price. 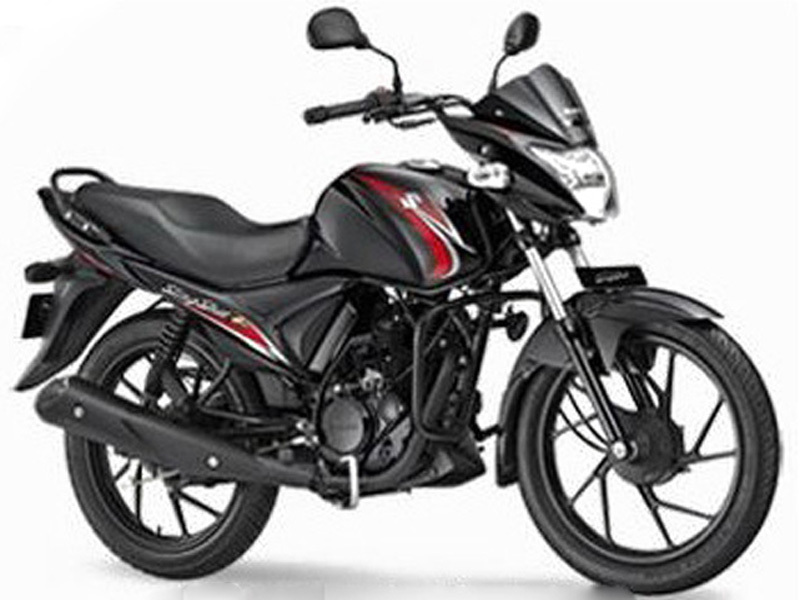 Suzuki Heat is an ideal match for the middle class buyers with superb performance and well designed ergonomics. Explore the review to get the features, technical specifications & price in India. 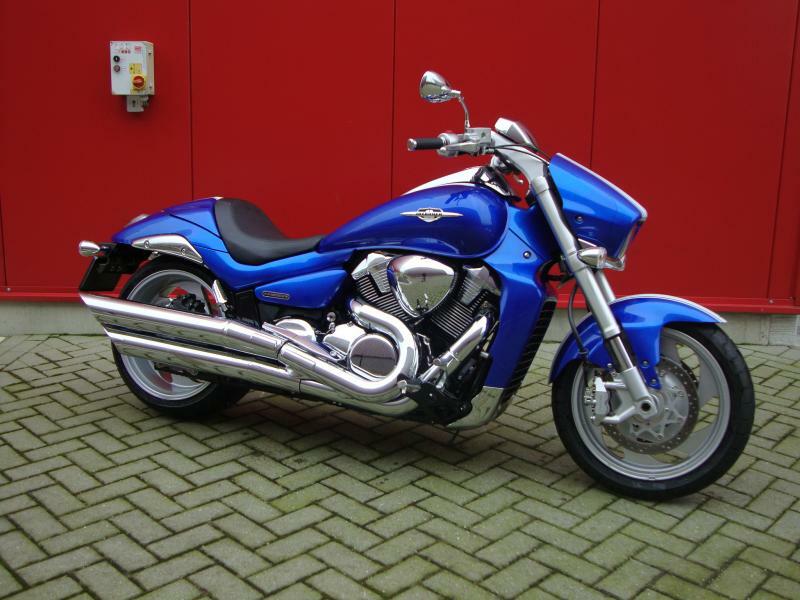 Suzuki Intruder M800 is a new entry level cruiser bike with eye catching looks and great performance. Check out the review to get the features, technical specifications & price.